Welcome to this weeks #TuesdayTreasures blog linky with myself and the lovely Rachel from RachelSwirl. Each week one post which has been added to the #TuesdayTreasures linky is selected by both Rachel and myself to share with you all resulting in two winning (a winner is chosen by each of us). 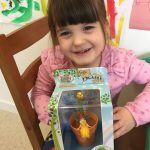 This week I’ve chosen Loneliness, Motherhood and Making Mum Friends written by Kizzy, Izzy and Baby. 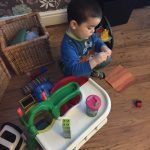 Parenthood certainly can be lonely at times.There is some fabulous advice and tips in Kiri’s blog post. Kiri is Mummy to two lovely little girls. 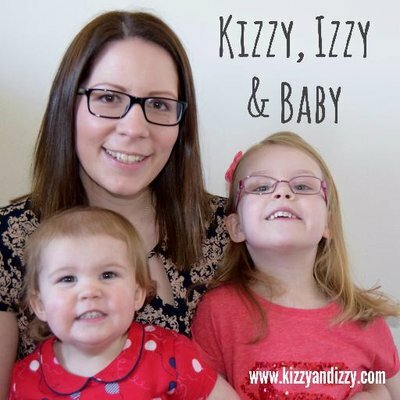 She blogs all about their family life at Kizzy, Izzy and Baby. She is a lover of writing lists and likes a good Superhero. You can read more of Kiri’s posts here. I would like to thank Kiri and award her with the #TuesdayTreasures Trophy. Here is the code (see above) for your #TuesdayTreasures Trophy. I look forward to seeing your badge proudly on display somewhere on your lovely blog. Basically, you can link up to a maximum of two posts, new or old. Please comment on the hosts posts (that would be RachelSwirl and myself) and at least two other linked posts. If you can please finish your comments with #TuesdayTreasures that would be particularly helpful as it puts bloggers in the know as to how you found their posts. If you are on Twitter then let us know, You can find us at @FrugalMrsW and @RachelSwirl, again try not to forget to include the hashtag #TuesdayTreasures. We will share your posts and in turn share the love! Every week we will each pick a favourite #TuesdayTreasures post and will mention it at the beginning of our linky posts the following Tuesday, so don’t forget to pop back each week to check on both our blogs. Thank you so much for featuring my post on Tuesday Treasures!